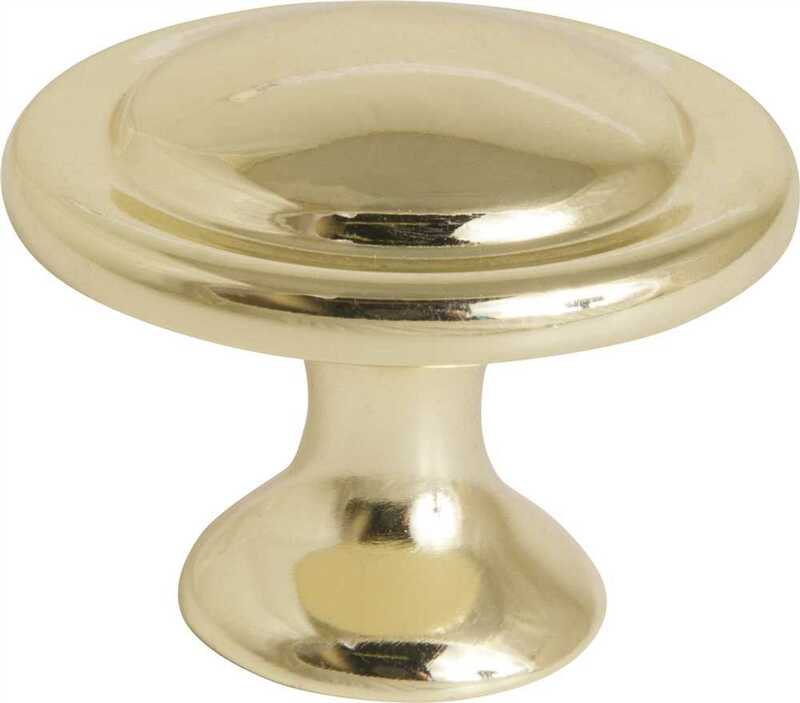 The Design House 203349 Victorian Door and Cabinet Knob will complete the look of your kitchen, bathroom or bedroom fixtures. 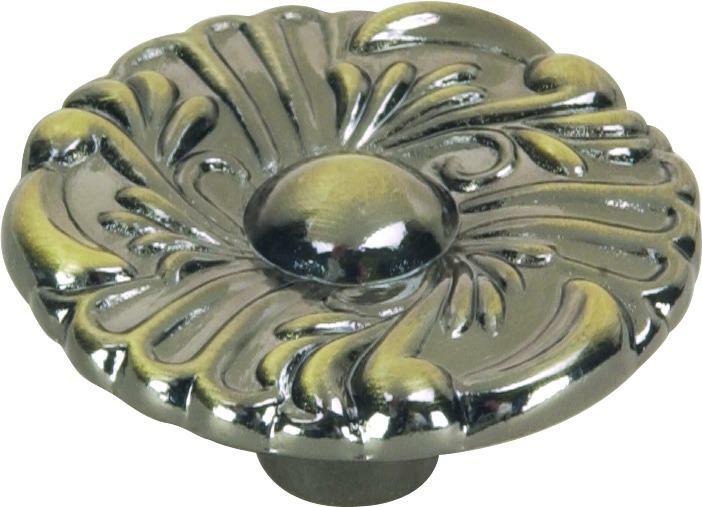 Finished in satin nickel, this knob has subtle details to add a vintage accent to any decor and matches to colored walls, granite countertops and new appliances. 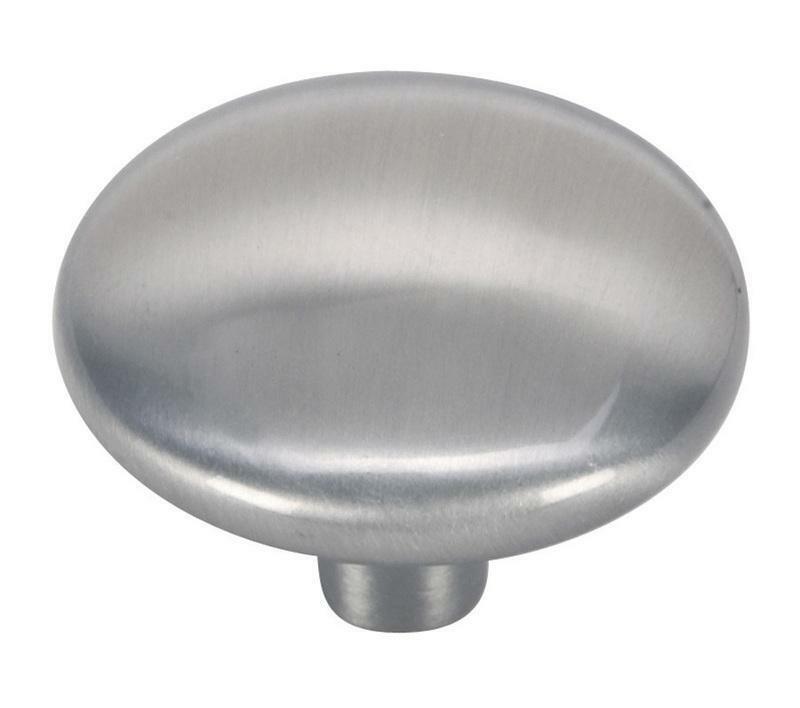 made of 100-percent zinc alloy and measures 1.2-inches by 1-inches with a 0.63 diameter base, this small upgrade will add practical functionality to your home. A screw is also included. Coordinate your home with the rest of the Victorian collection and accessorize your home interior. 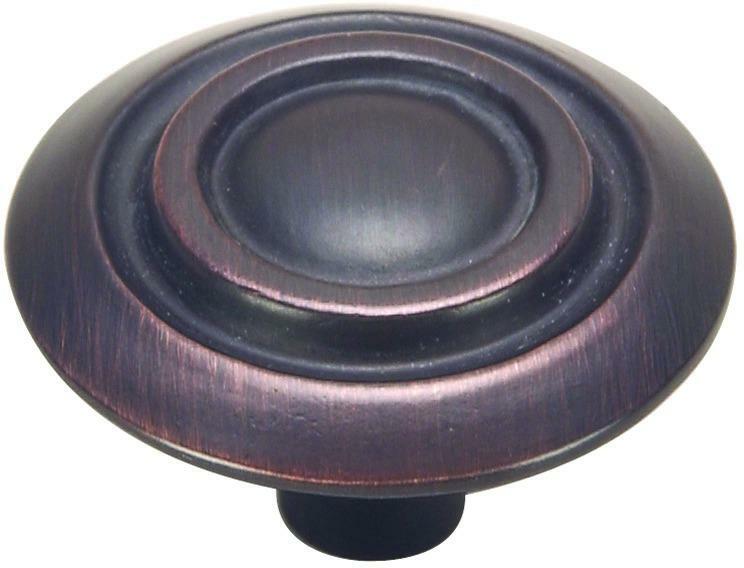 The Design House 203349 Victorian Door and Cabinet Knob comes with a 1-year limited warranty that protects against defects in materials and workmanship. Design House offers products in multiple home decor categories including lighting, ceiling fans, hardware and plumbing products. With years of hands-on experience, Design House understands every aspect of the home decor industry, and devotes itself to providing quality products across the home decor spectrum. Providing value to their customers, Design House uses industry leading merchandising solutions and innovative programs. Design House is committed to providing high quality products for your home improvement projects. 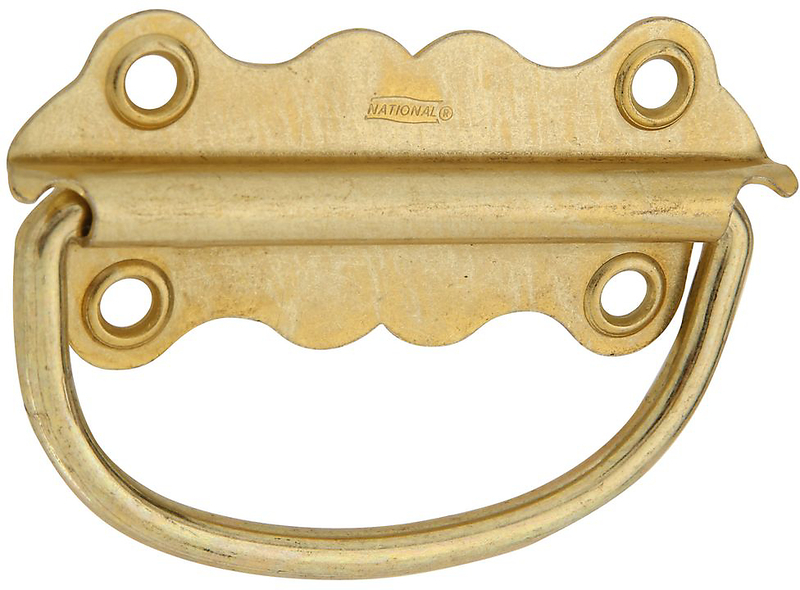 V176 FLUSH CHEST HANDLE Cold-rolled steel handle - zinc plated Designed to use on chests, trapdoors, - and by-passing doors where handle sets - flush with surface Safe working load - 215 lb. 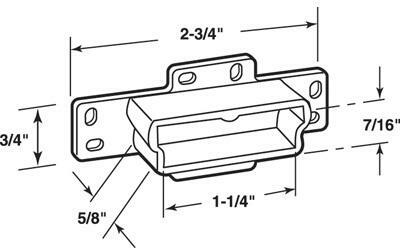 Easy-grip handle and flush tie-down Plate 5-1/4" x 4-1/4" Visual pack with screws V176 ZN FLUSH CHEST HANDLE SIZE:5-1/4"
CERAMIC BALL KNOB 1-1/4 IN. 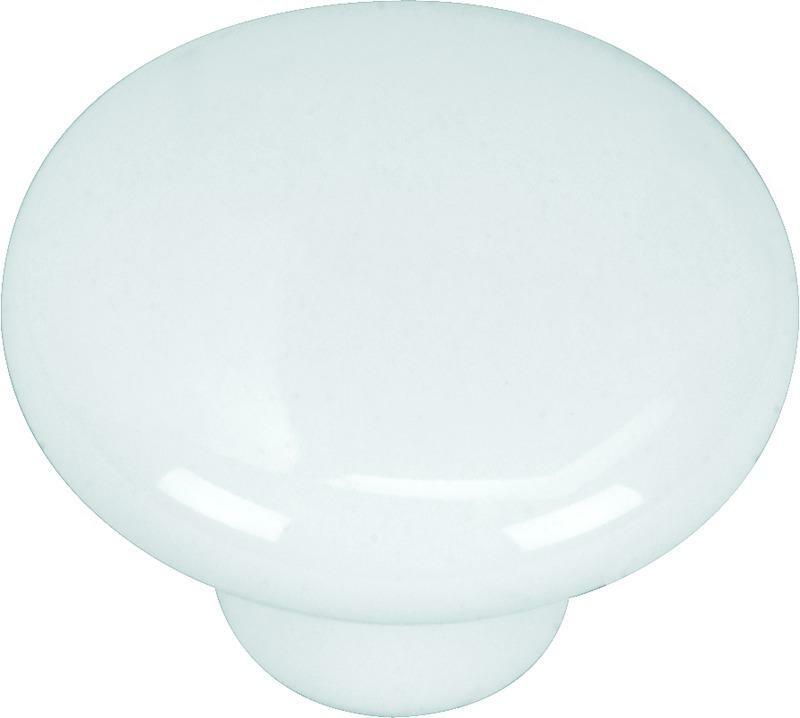 CERAMIC BALL KNOB 1-1/4 IN. 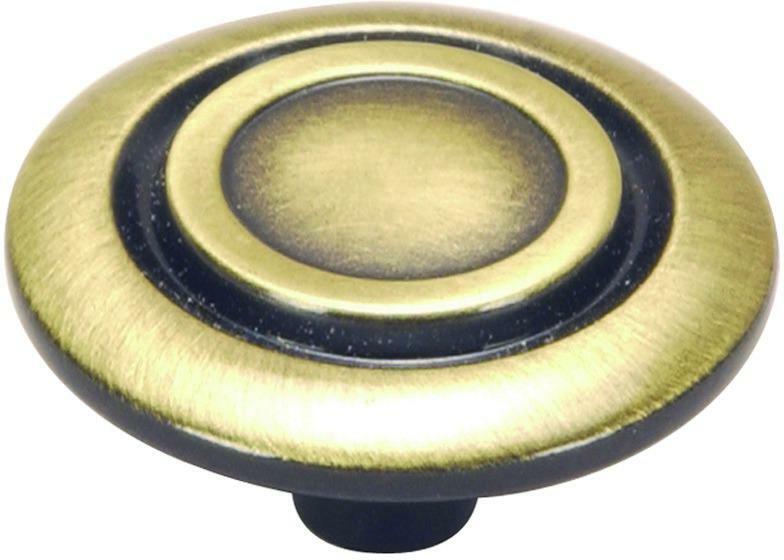 1-1/4" Ball Knob with Brass Ferrule Base. Can Be Used with Or Without Brass Ferrule Screw Included. White. 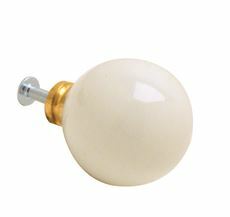 WHITE PORCELAIN KNOBS White porcelain cast cabinet knobs Screw included Poly bagged 48-8981 1.25 IN. 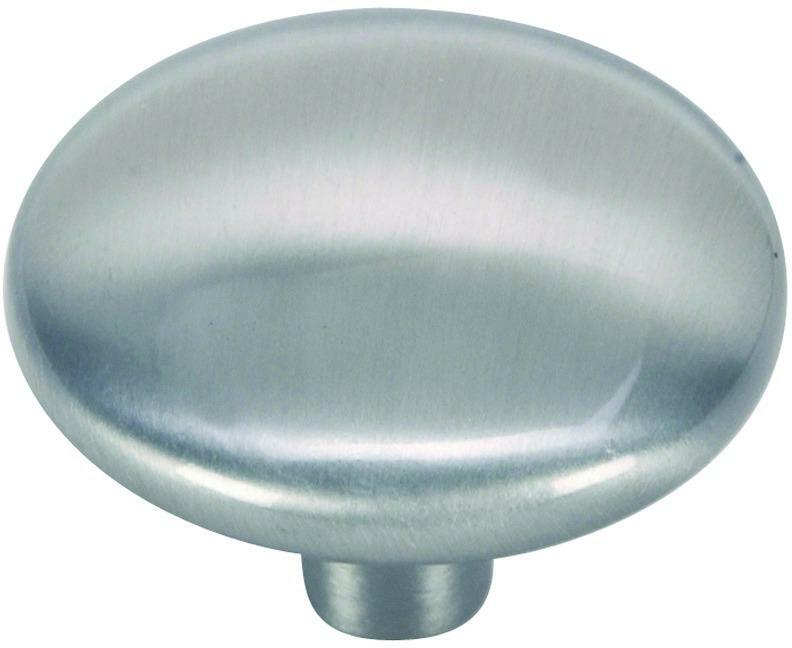 WH PORCELAIN KNOB SIZE:1-1/4"
The Design House 203919 Midtown Door and Cabinet Knob will complete the look of your kitchen, bathroom or bedroom fixtures. 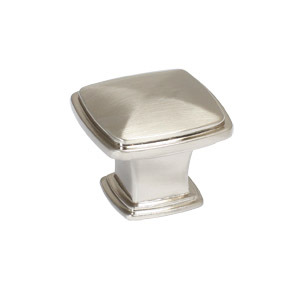 Finished in satin nickel, this knob has subtle details to add a classic accent to any decor and matches to colored walls, granite countertops and new appliances. 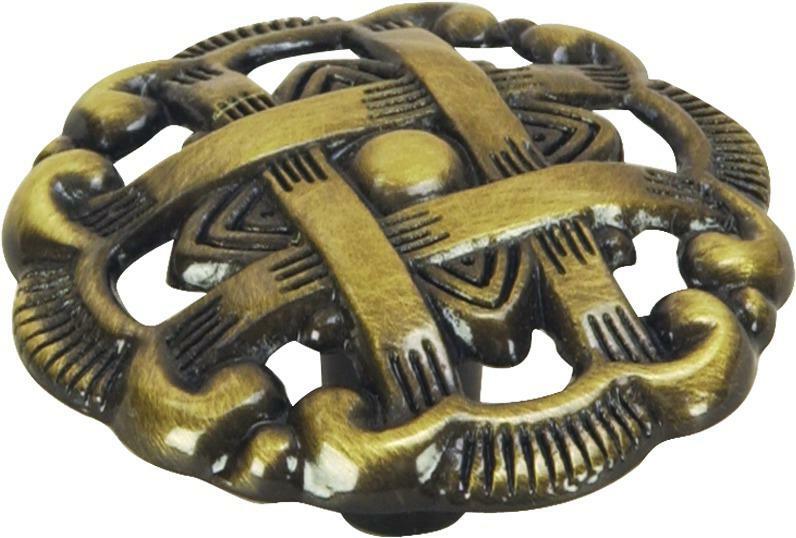 made of 100-percent zinc alloy and measures 1.19-inches by 1.13-inches with a 0.63 diameter base, this small upgrade will add practical functionality to your home. 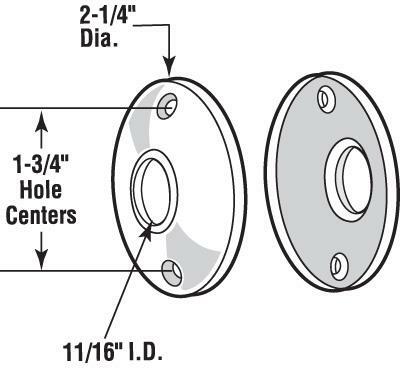 (1) 8-32 screw is included with this knob. Coordinate your home with the rest of the Design House Collection and accessorize your home interior. 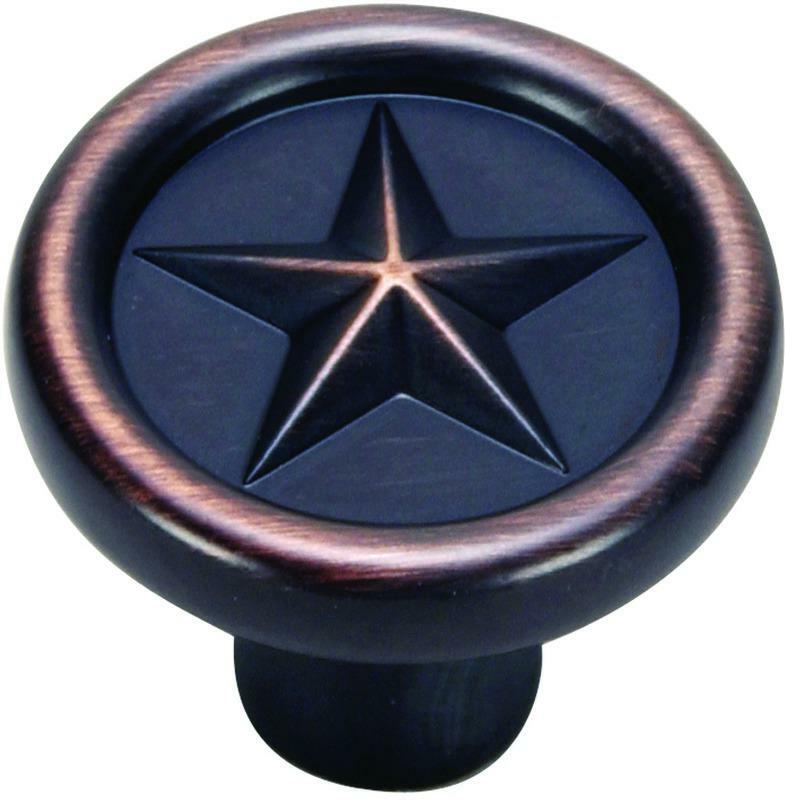 The Design House 203919 Midtown Door and Cabinet Knob comes with a 1-year limited warranty that protects against defects in materials and workmanship. 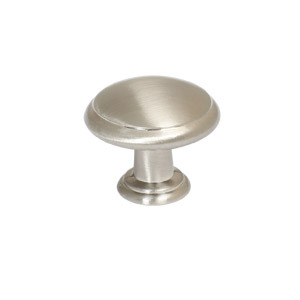 The Design House 203323 Park Avenue Door and Cabinet Knob will complete the look of your kitchen, bathroom or bedroom fixtures. 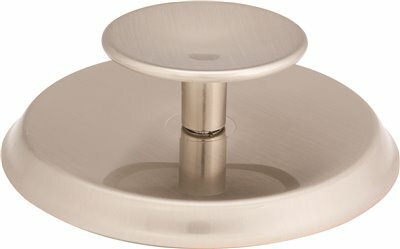 Finished in satin nickel, this knob has subtle details to add a modern accent to any decor and matches to colored walls, granite countertops and new appliances. 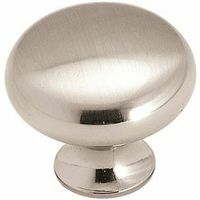 made of 100-percent zinc alloy and measures 1.25-inches by 1-inches with a 0.75-inch diameter base, this small upgrade will add practical functionality to your home. 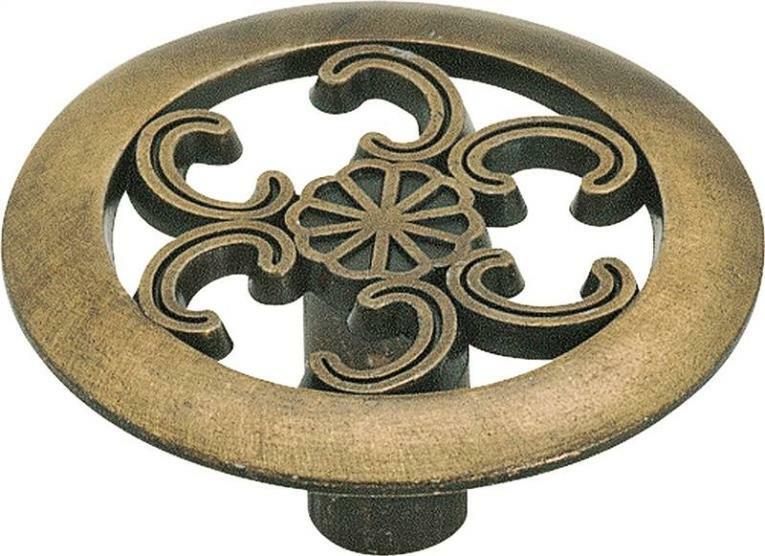 A screw is included with this knob. Coordinate your home with the rest of the Park Avenue collection and accessorize your home interior. 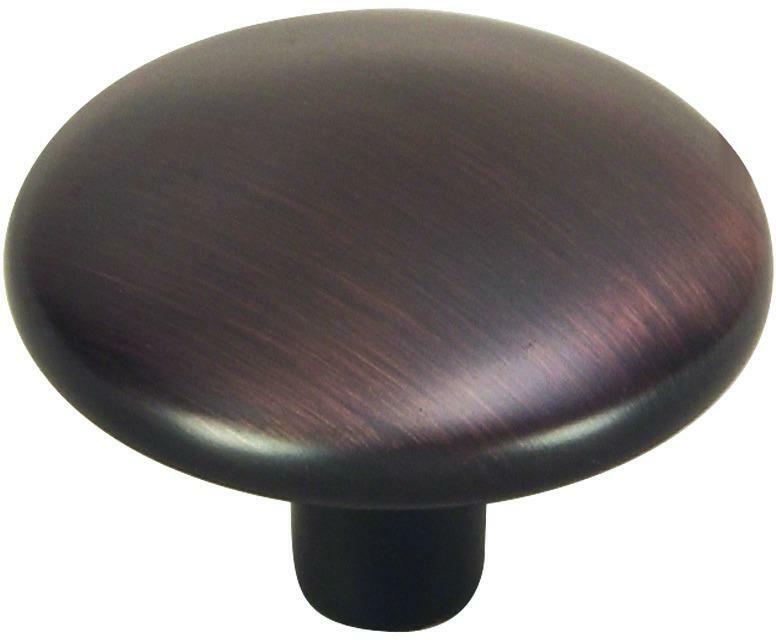 The Design House 203323 Park Avenue Door and Cabinet Knob comes with a 1-year limited warranty that protects against defects in materials and workmanship. 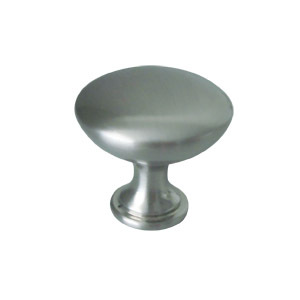 The Design House 205682 Cabinet T-Pull Knob is made for all cabinet types and installs easily. 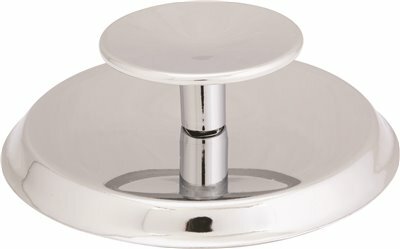 Features a stainless steel construction and is ideal for use in bathrooms, kitchens, closets and more. 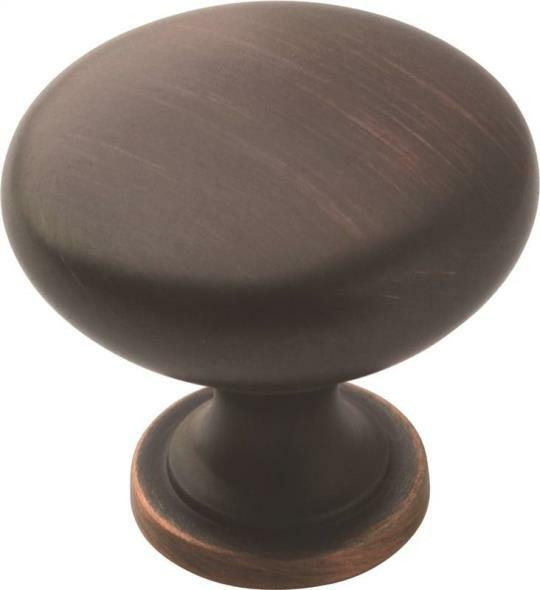 The finish and knob add a modern aesthetic. 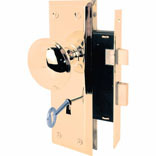 100-percent stainless steel with installation hardware included (one 8-32 screw). 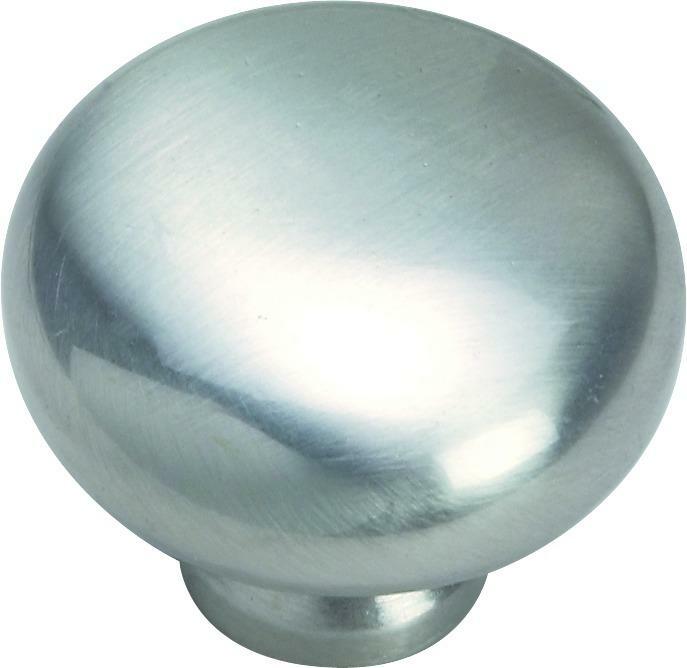 The Design House 205682 Cabinet T-Pull Knob comes with a 1-year limited warranty. With years of hands-on experience, Design House understands every aspect of the home decor industry, and devotes itself to providing quality products across the home decor spectrum. Providing value to their customers, Design House uses industry leading merchandising solutions and innovative programs. Design House is committed to providing high quality products for your home improvement projects. 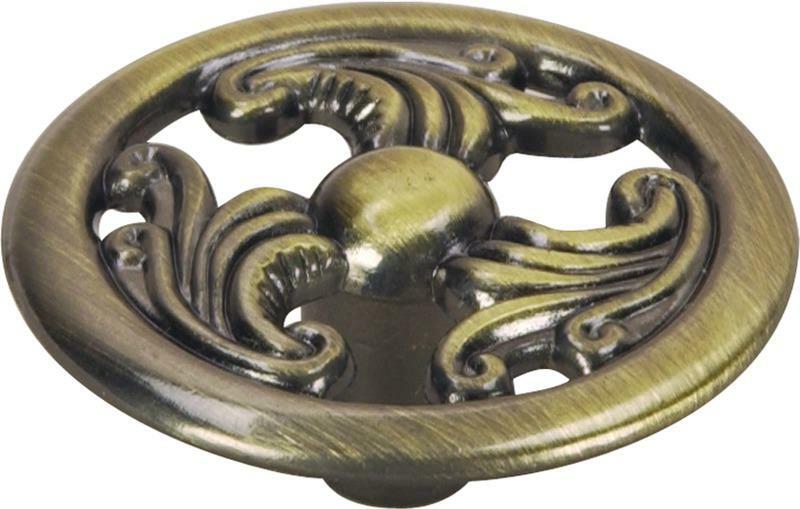 The Design House 205310 Cabinet Hardware is made for all cabinet types and installs easily. 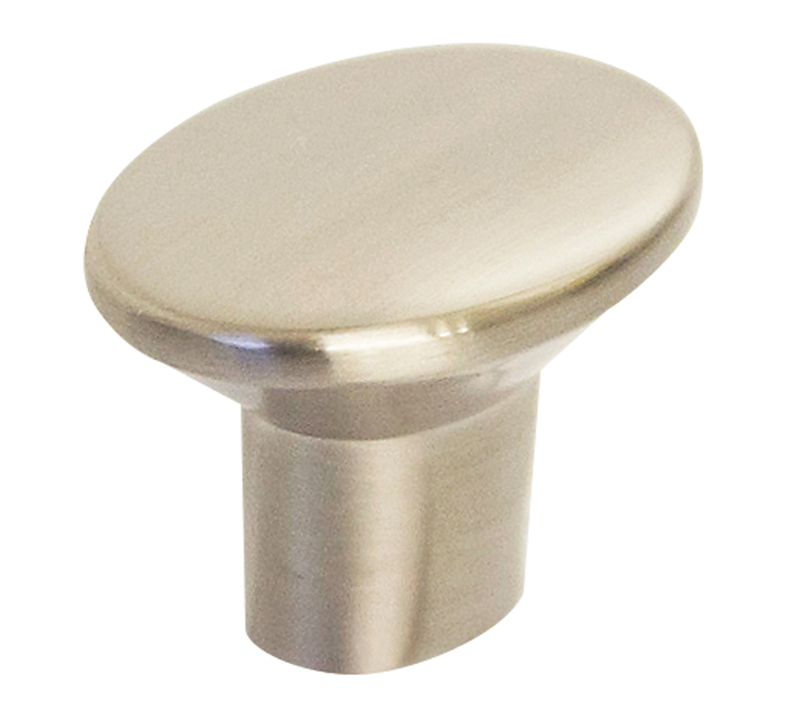 Features a brushed nickel finish and is ideal for use in bathrooms, kitchens, closets and more. 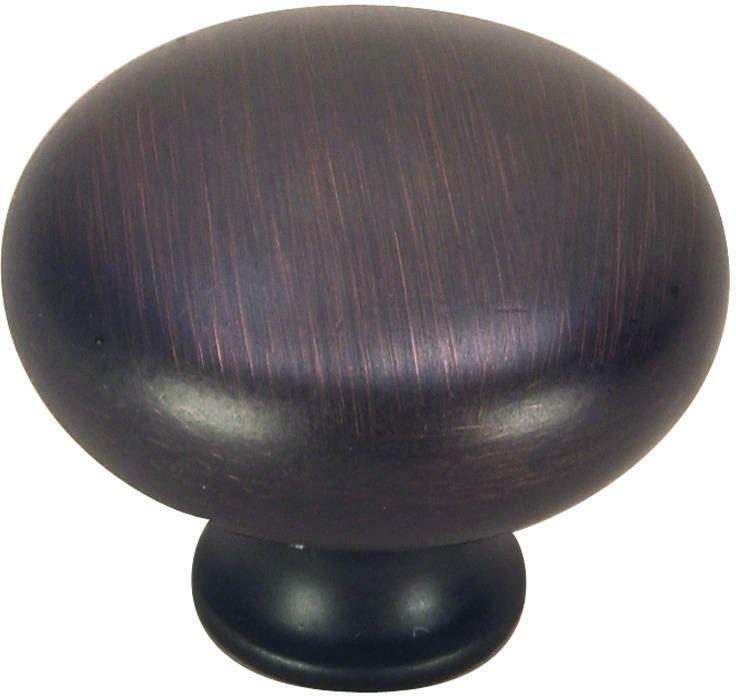 The finish and knob add a modern aesthetic. 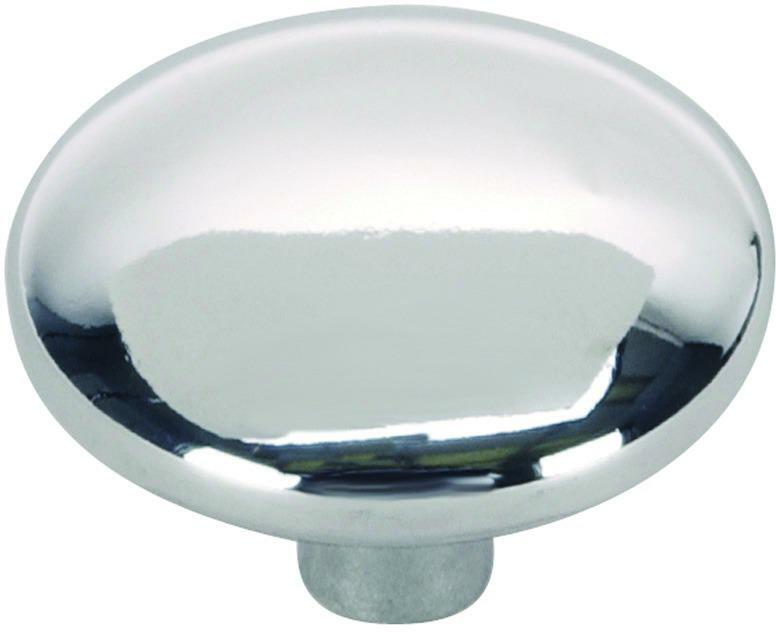 100-percent zinc alloy with hardware included (one 8-32 screw). Single point, 17mm base. 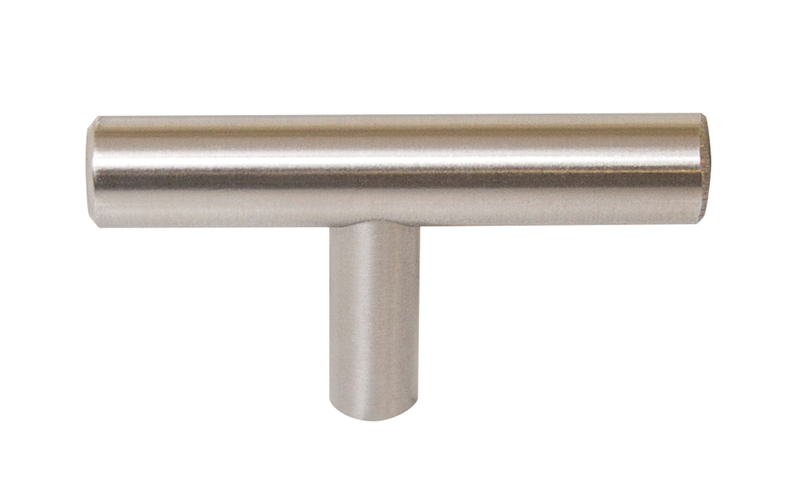 The Design House 205310 Cabinet Hardware comes with a 1-year limited warranty. With years of hands-on experience, Design House understands every aspect of the home decor industry, and devotes itself to providing quality products across the home decor spectrum. Providing value to their customers, Design House uses industry leading merchandising solutions and innovative programs. Design House is committed to providing high quality products for your home improvement projects.